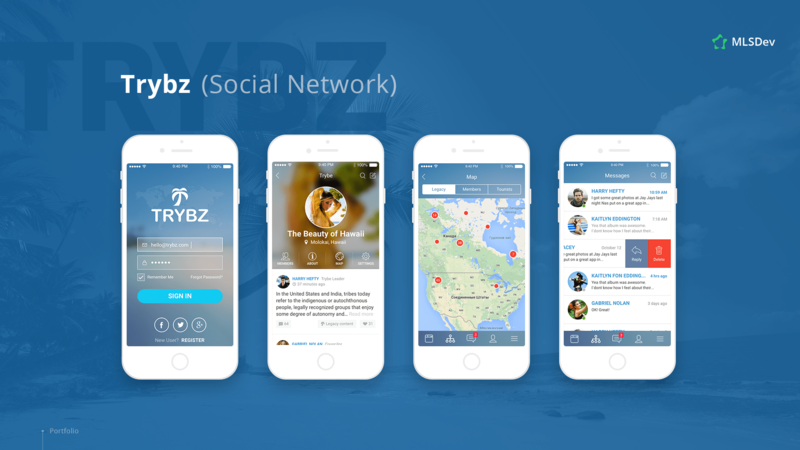 Anton is a high-skilled and responsible iOS developer who also used to code in several other languages, like C++ and C#. In his free time, he is passionate about creating computer games and reading professional literature. While being extremely serious at work, Anton has a great sense of humor. Commercial project which main goal is to provide modern and rational financial advice to people and minimize the tedious financial maintenance work. Promo apps for McDonald’s Baltics for viewing product, restaurants and timed offers. 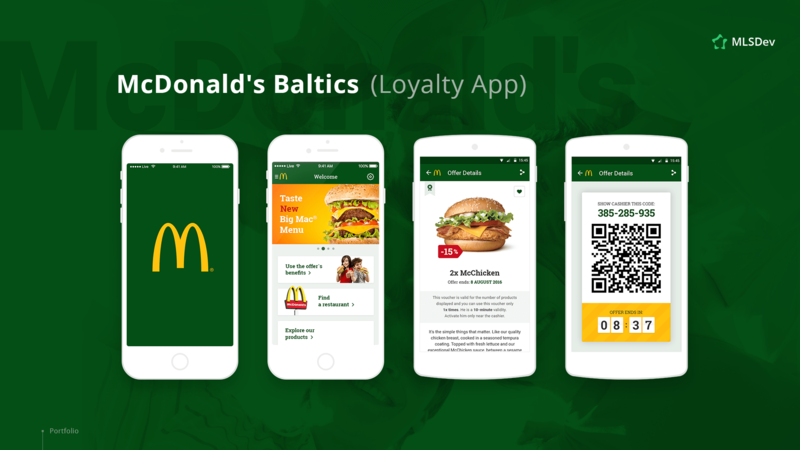 McDonald’s Baltics is a mobile loyalty app for customers of the brand in Lithuania, Latvia and Estonia. 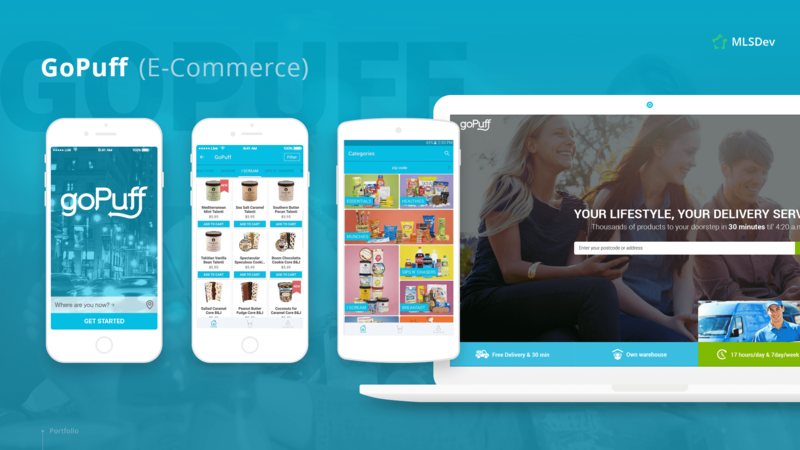 Its main purpose is to offer users personalized deals, provide information about new promotions, products, and nutritional values. As well, users can always find a detailed description of all McDonald’s restaurants in the region and access McDonald’s customer service.